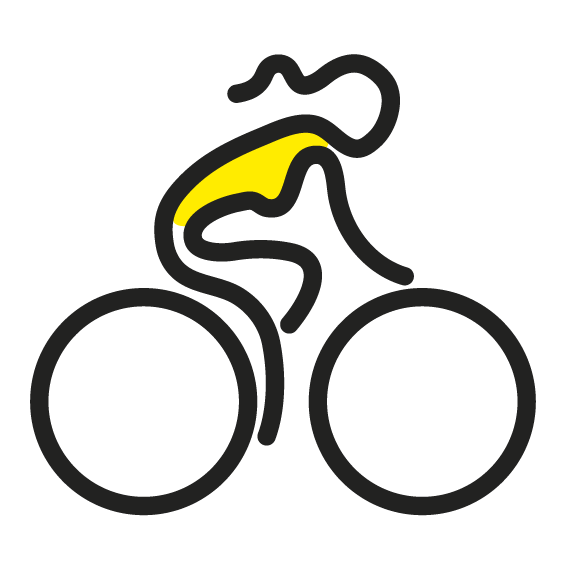 I have been a big fan of cycling, ever since I was about 15-16 years old. Before that, the virus was pretty dormant. My dad was an amateur cyclist and a team manager so weekends were spent at local races. My sister and I were always promised an icecream after the race was over but my parents met so many people on the way back to the car, that we kind of lost patience. My love for the sport was truly triggered when Lance Armstrong dedicated his victory to Fabio Casartelli, who died a few days before. The drama of the story appealed to my teenage brain, I guess. The epitome of my love for the sport, started when I really started avidly following cycling on the couch after my chemotherapy. On Twitter I met people who shared my love for this weird and wonderful sport and we bonded over 140 character messages. When I was fortunate enough to call cycling work, I never lost that fan feeling. I must admit that despite the awesomeness of my work, it does become a job in the end. But sometimes there are those intense fan moments to really enjoy. In 2017 it was the unexpected world title of Chantal Blaak that did it for me. And there was not a dry eye in the house when Alberto Contador won atop the Angliru, in his penultimate race ever. This weekend my friend Ben Tulett became junior cyclocross world champion. I have known the Tulett family since seven years and saw Ben, his brother Daniel and sister Amy grow up. A few cold Sundays this winter I woke up very early to catch up with the junior categories at the cyclocross world cups and cheer the Tulett brothers on. From 11am on that Saturday 3 February I sat in front of my screen following that little guy in the British Cycling kit. He never has a fast start but he is technically skilled. He is small but strong and that was a huge bonus on the tough Valkenburg course. After a small tumble in lap one, Ben started to lead the field from lap two. He remained very focused, did not make any more mistakes and rode with Charlie on his mind. Charlie Craig was his friend and rival. 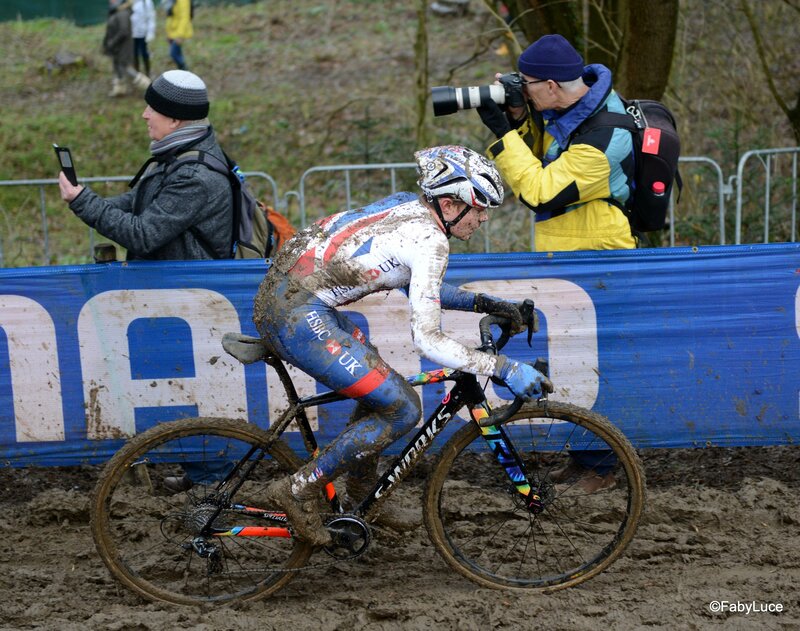 In the UK they battled it out for the national titles and cyclocross national trophy wins. In January 2017 Charlie passed away. He went to bed. He never woke up. He was 15 years young. Ben has always been adamant about riding for Charlie. It’s not just a hashtag, not something he just says: it’s his driving force. On that Saturday in Valkenburg Charlie rode along with Ben, every lap, every hill, every step of the way. It was a world title for two boys: one on earth and one up above. For me it was a wonderful day because it brought back all those feelings that drew me to cycling in the first place: the excitement, the drama, the pain, the disappointment and the joy. A very moving piece Jose.